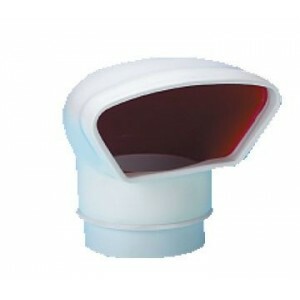 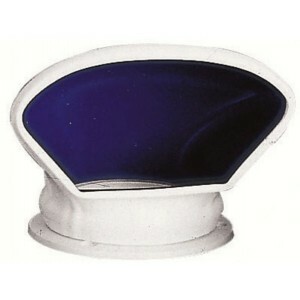 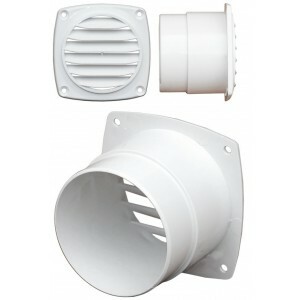 White ABS vent - 102mm hose dia. 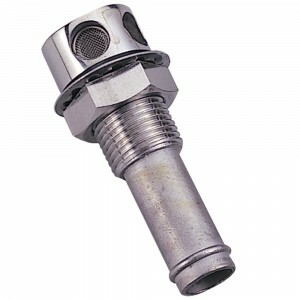 - 76mm spigot length.. 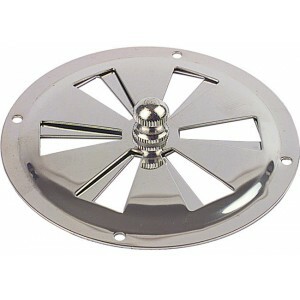 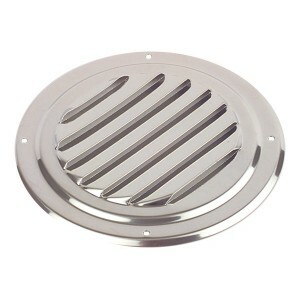 Stainless Steel Round Louvered Vent.. 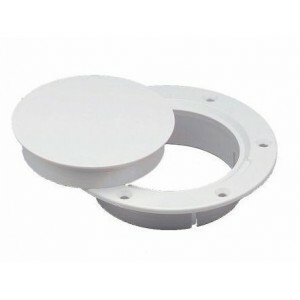 Plastic Round Vent 70mm Hose - White.. 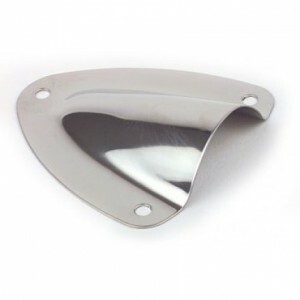 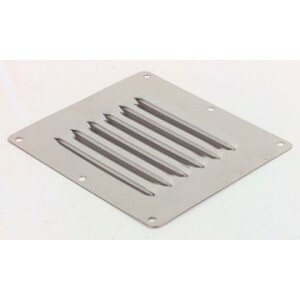 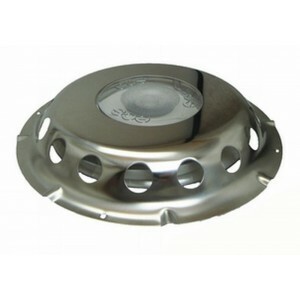 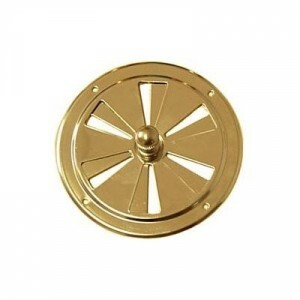 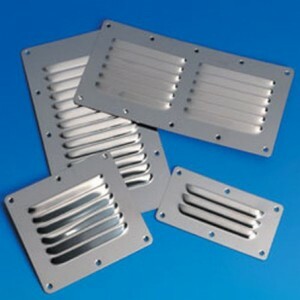 Essential for venting fuel or holding tanks, these tank vents have chrome plated brass Fits 12mm ID..
Teak Louvered Insert, for existing doors and bulkheads.Size: 12 x 12cm..
Midget Vent 41 x 41mm..
Midget Vent 57 x 54mm.. 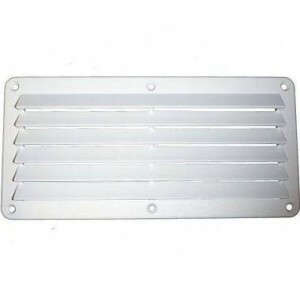 Probably the most widely used static deck vent. 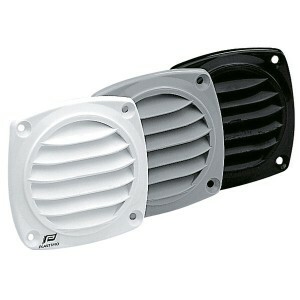 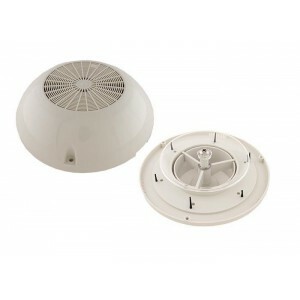 Known as Tannoy, Delmar or ECS, depending on age, th..
Deck ventilator, complete with plastic cover. 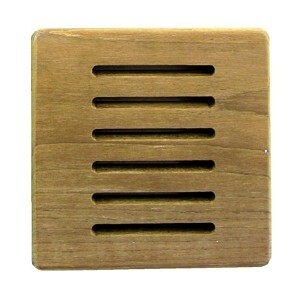 Simple and reliable with a streamlined, non snag shape.. 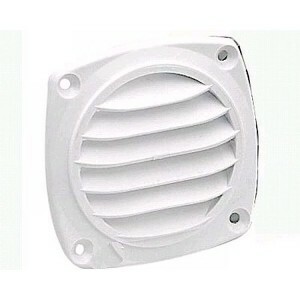 Complete with deck plate and watertight sealing cover.Manufacturing flexible vents stems from Plasti..